We deliver practical, innovative, and tailored solutions for businesses and non-profit organizations through planning and leadership, research and analysis, and communications. Our extensive energy and sustainability knowledge, strong relationships with key decision-makers and opinion leaders, and laser focus on your objectives provide the solutions necessary for you to succeed. Our seasoned professionals provide unparalleled service, straightforward strategies, and premium results. Click on the icons below to explore our services. Provide assistance in the areas of program development, analysis and review, and on-going program support, ensuring the success of your business initiatives. Create customized plans to achieve and raise awareness of profitable sustainability actions, exploring opportunities across your business, and engaging internal and external audiences with simple, cohesive messages. Research and produce clearly-written customized reports that impact markets and policy, as well as inform and guide internal strategic decisions. Perform thorough explorations of emerging sustainability issues, threats, and opportunities through focused research and expert analysis. Assess clean energy technologies to determine the best fit for your bottom line and your organization’s needs. Assess how climate and energy policies impact your industry to provide your organization with a strategic advantage. Educate the public and policymakers about climate and energy choices and attract media coverage. Represent and communicate your clean energy interests to policymakers at all levels of government. Foster dialogue and forge alliances to support your objectives with policymakers, trade associations, venture capitalists, and environmental, labor, and consumer groups. Utilize our deep, well-established relationships across the sustainability and clean energy sectors to connect your business or organization with the right people in Washington. Sustainability cuts across all industries, requires diverse expertise, and requires the engagement of many parts of society. Our clientele reflects this. The selected list below highlights the broad range of clients our team has worked with. DGA’s expertise in facilitating and managing multi-stakeholder projects, advising Fortune 500 companies on sustainability, and communicating a deep understanding of low-carbon strategies for commercial buildings led to the continued success of this partnership. 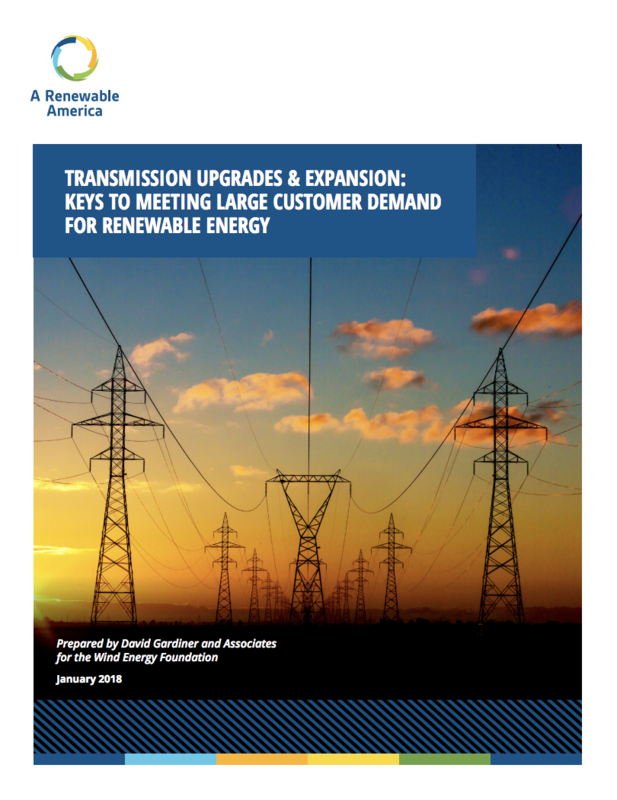 The DGA team was uniquely qualified to undertake this research due to an exhaustive knowledge of the renewable energy industry and network of contacts of subject matter experts, corporate leaders, and other large institutional buyers. Our team applies decades of sustainability experience, coupled with strong research and networking capabilities, to help corporations address risks and opportunities. We help non-profit organizations and trade associations develop climate and energy programs and products that will lead to real change.